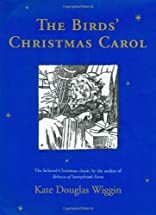 This classic Christmas story by the author of REBECCA OF SUNNYBROOK FARM features a child as memorable and charitable as Dickens's Tiny Tim. Born on Christmas Day, Carol is the Bird family's special Christmas baby. As her tenth birthday approaches, declining health threatens young Carol's life. Her only wish, however, is to plan an unforgettable Christmas celebration for the poor Ruggles children next door. 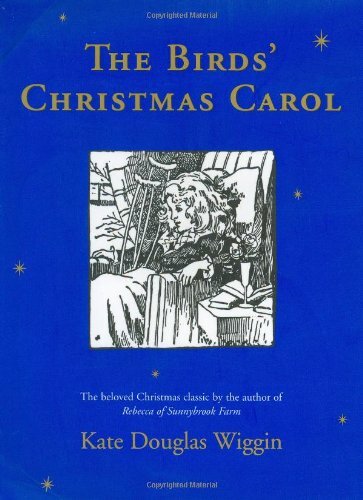 Few characters have embodied the spirit of Christmas more fully than Carol Bird in this bittersweet holiday classic, which generations of readers have cherished for more than a hundred years. About Jessie Gillespie (Illustrator) : Jessie Gillespie is a published author and an illustrator of young adult books. Published credits of Jessie Gillespie include The Birds' Christmas Carol.